THE KING CO., INC. was selected to provide a design-build solution to support the existing foundations for the expansion of the Loutit District Library. 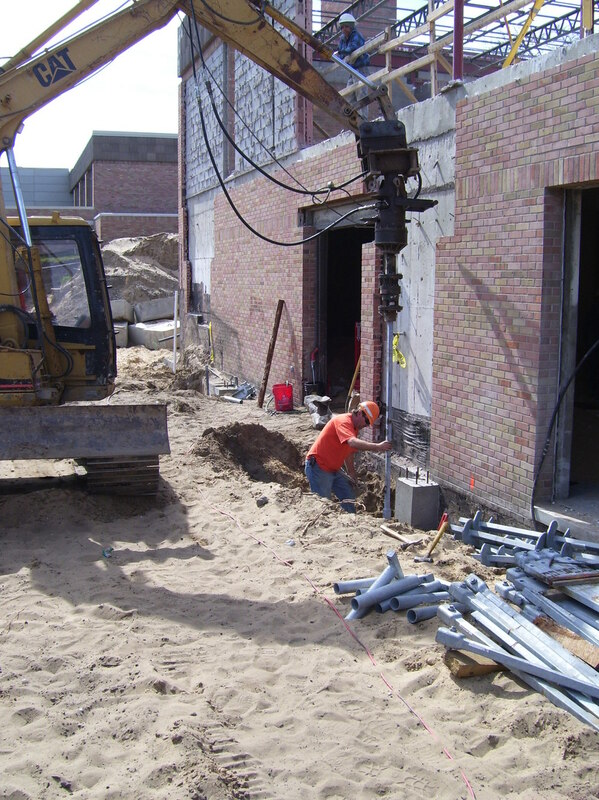 Helical piers were installed along the existing concrete footings to provide additional support for the proposed new columns. 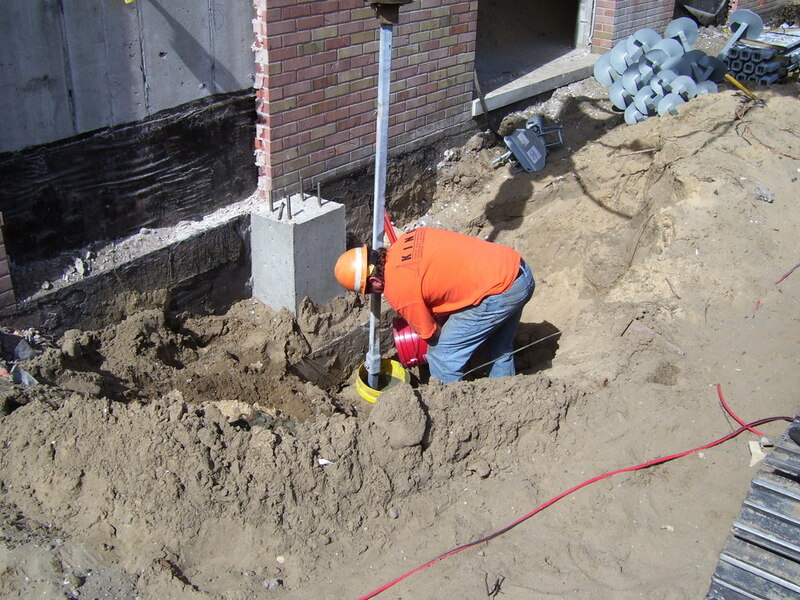 THE KING CO., INC. is an authorized AB CHANCE helical pier contractor with factory trained installers.